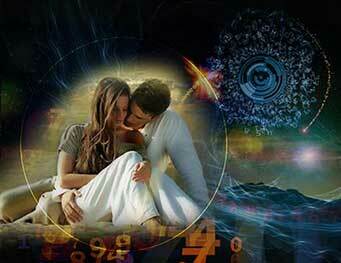 Explore your relationship in terms of astrology and numerology. 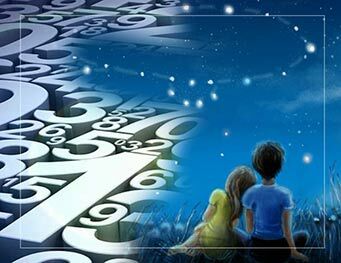 The astrological love compatibility is based on an ancient astrological system that calculates indexes between your birth charts. Keep your times and locations of birth handy as well as your full names to get accurate results. Don't have your partner's time of birth? No worries! You can experiment with your charts as you go, checking up different birth times! Astrology is the best tool to predict concrete results. Are your relationships "meant to be", or your involvement will cause a series of events that prevent you from being together? Can your partner envision a future together, or it's just a quick fling? 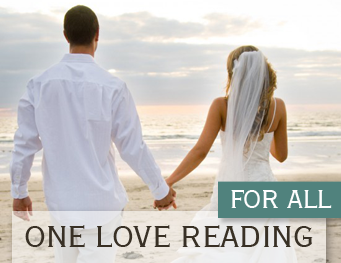 Do you have an emotional intimacy required for a long-lasting, functional relationship? Will your partner cheat on you? Does he or she see you as his first priority? How compatible are you sexually? Are you together for the right reasons? 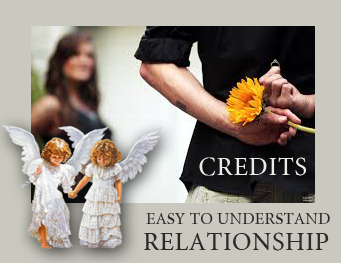 Astrology makes it easy to understand your experiences in the relationship. 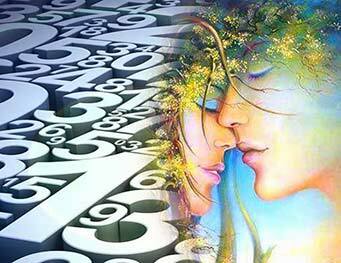 The numerological love compatibility report uses your birthdays and full names to calculate your love numbers. 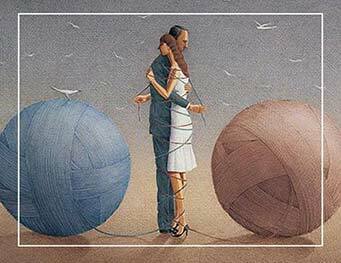 Are you the soulmates? How your families get along? Are you driven in the same directions? Who is your partner deep down inside? What does he or she want out of life? Can you satisfy each other needs in self-development? This love report determines your blueprints and measures how compatible you are during different periods of your life; your relationship's ups and downs. 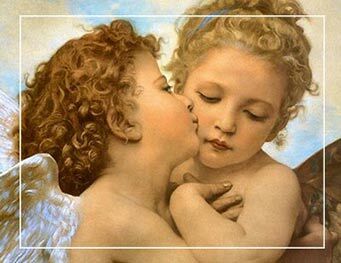 Along with the astrological love compatibility, you will get a good picture of how your relationship will develop in time, or if there are astrological indications of events that will stay on your way to creating a long-lasting, meaningful, healthy and functional relationship.